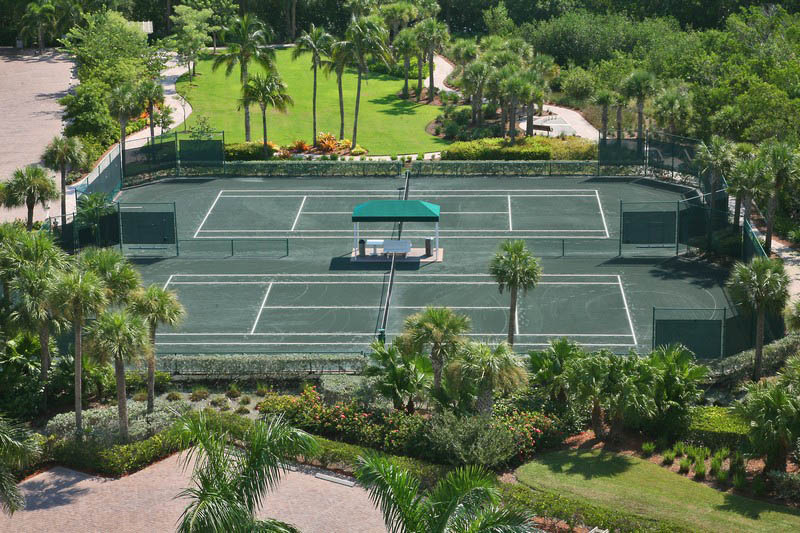 Have fun with your family at Westshore in Naples Cay. Designer decorated in neo-classical colors, the update has brought an elegant and comfortable look to this corner residence. New kitchen and bath upgrades of granite countertops and cabinets, summer of '08. 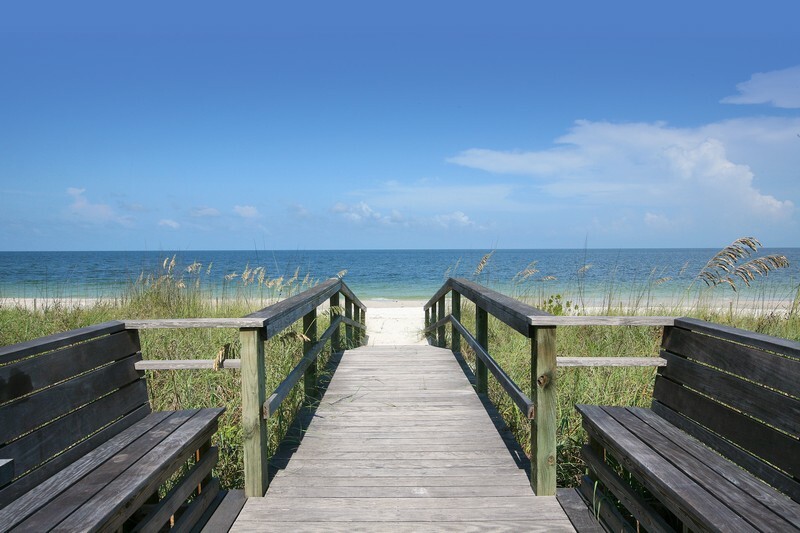 Admire the Gulf of Mexico while you relax in the balcony sipping a glass of iced tea. 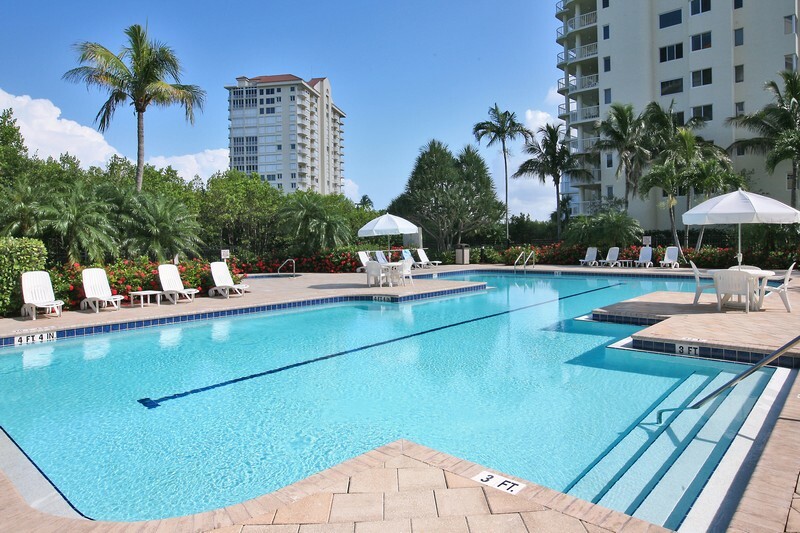 This southwestern exposure is a preferred feature of this three bedroom, two bath accommodation beach towels, chairs and appliances, compliment your needs for a vacation like no other at one of Naples most beautiful beachfront communities. New dining room table and living room seating has added a fresh look to this wonderful condo. 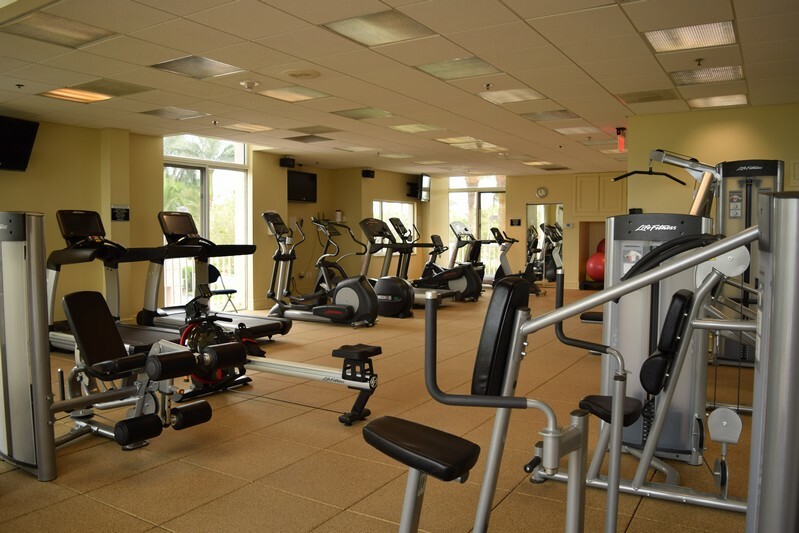 The 24 hour gated community offers a beautiful heated pool, spa, fitness center with steam and sauna. 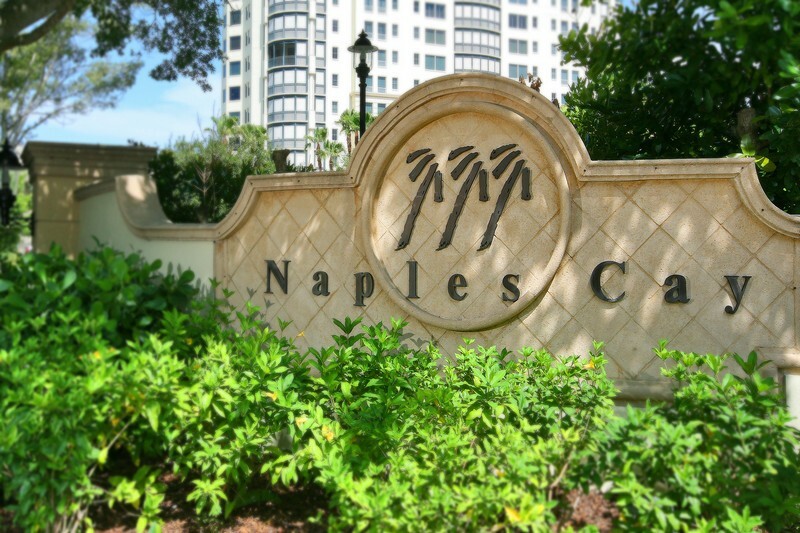 Close to shopping and restaurants at the Village on Venetian Bay and the Waterside Shops. Now offering Wi-Fi service. Guest bedroom has a smart TV. Saturday to Saturday Rentals only for peak season, call for special requests. 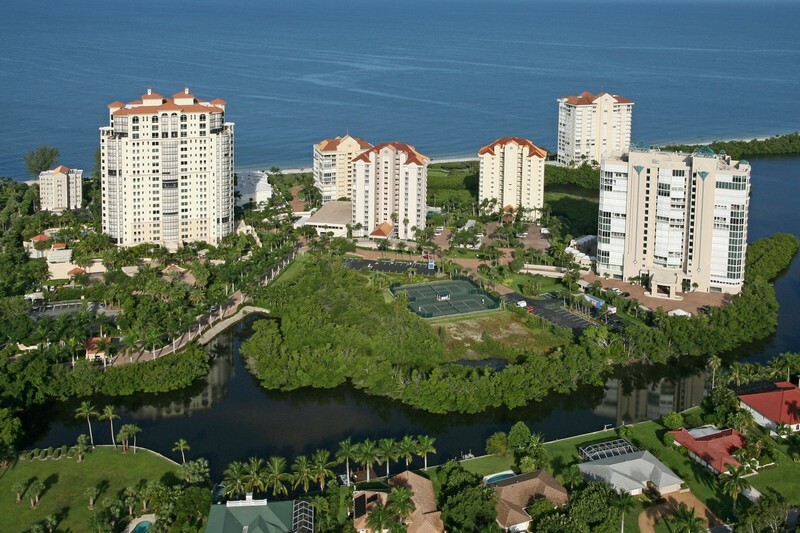 Please contact me with information regarding Westshore at Naples Cay 301.